New! 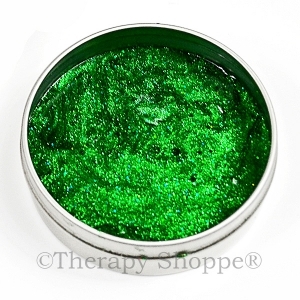 Sparkling Emerald Green Thinking Putty is the color of the emerald green city from the Wizard of Oz movie! 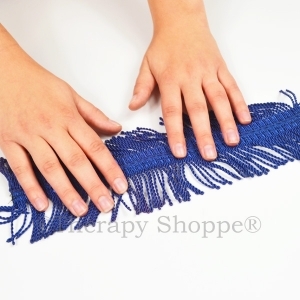 Thinking putty is an amazing sensory tool and office desk toy for fidgeting, strengthening fingers, as a calming self-regulation solution, and for providing tactile sensory input. 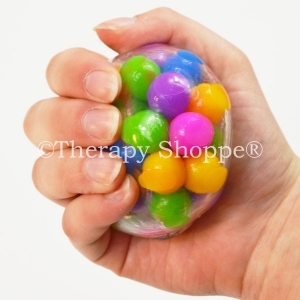 This beautiful therapy putty makes a wonderful silent classroom fiddle for fidgety students who need something in their hands to help keep their minds more focused. 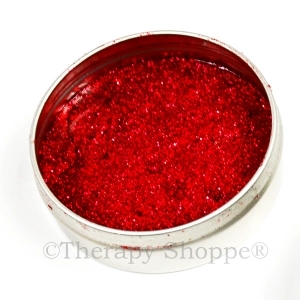 1.6 ounce tin. Designed for ages 3-up.